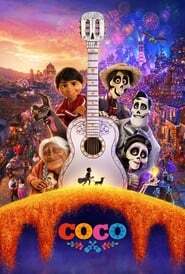 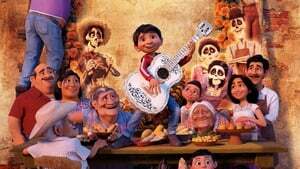 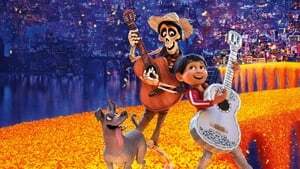 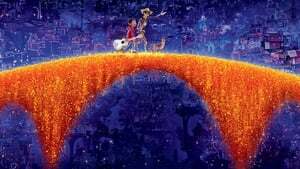 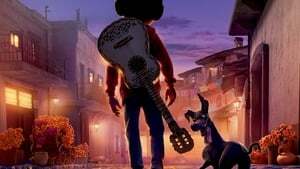 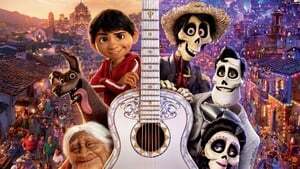 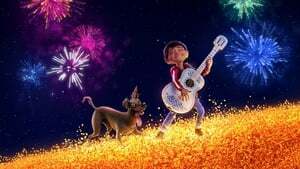 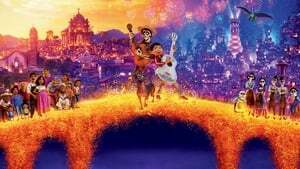 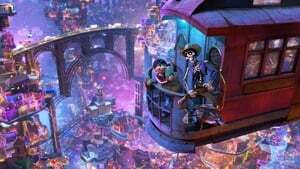 Regardless of his family’s baffling generations-old ban on music, Miguel fantasies of becoming the accomplished musician like his idol, Ernesto de la Cruz. 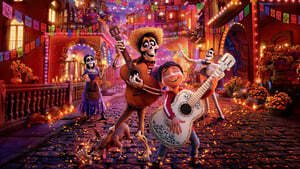 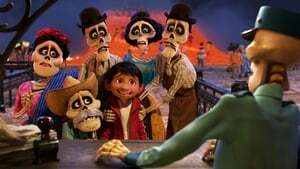 Desperate to show his gift, Miguel finds himself at the magnificent and vibrant Land of the Dead after a mysterious series of events. 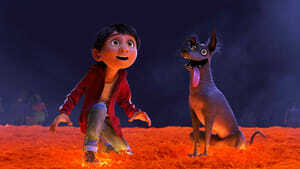 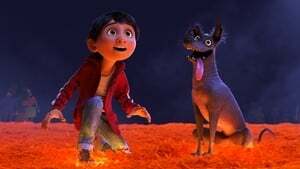 On the way, he meets charming trickster Hector, and collectively, they set off on an extraordinary trip to unlock the true story behind Miguel’s history.